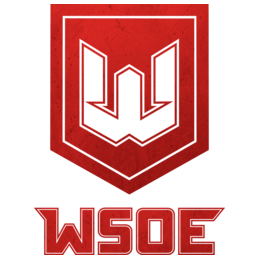 WSOE starts with its first event ever, the Dota 2 Showdown, in Las Vegas with Richard Lewis as the host. The eight invited teams are separated into two groups where they will compete in a bo1 round-robin format. Half of the teams will be eliminated in the group stage and the remaining teams will go on to the Playoffs which consist of bo3 elimination matches.